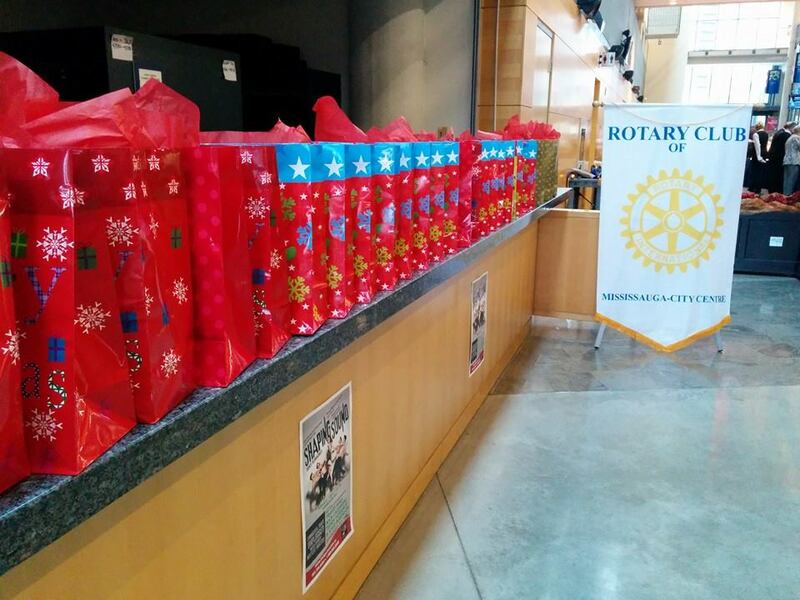 Every Year, Rotary Club of Mississauga - City Centre, arrange a Christmas Lunch for Disadvantaged Seniors. They are long term care residents that live in subsidized residential homes for Seniors. Some live on their own and have to survive on a very low income. Most of these seniors seldom have visitors; many require a wheelchair or walker to get around; and very few have the opportunity to go outside of their place of residence during the year. For many, this will be their only outing all year. 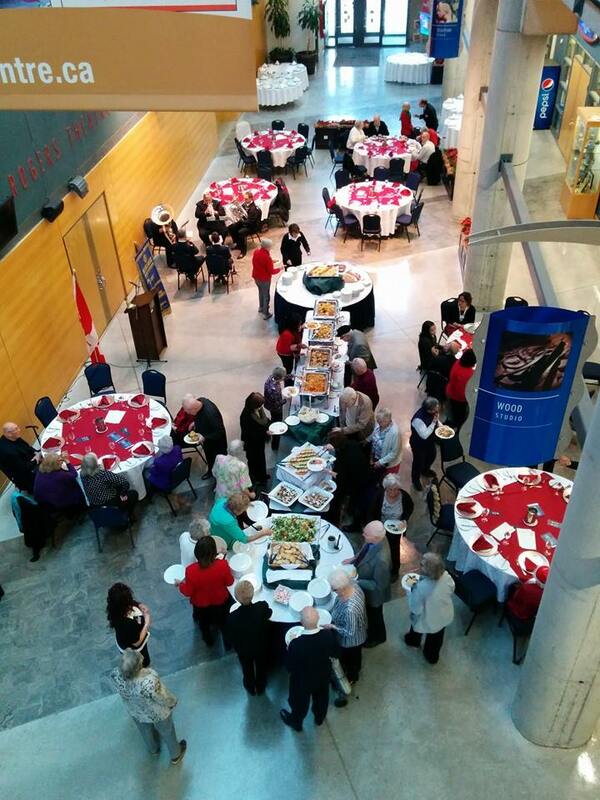 This year, we are hosting the Lunch on the 2nd of December, 2015 at the Living Arts Centre, Mississauga. 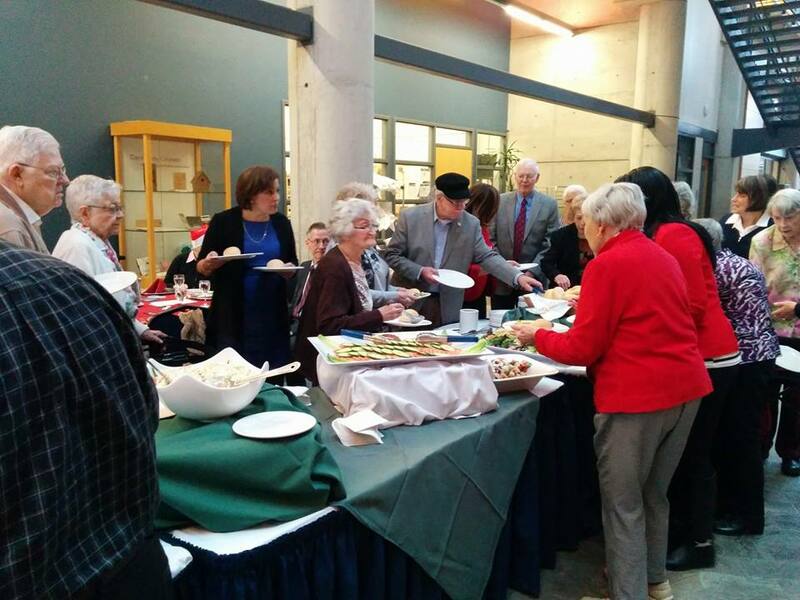 We invite you to support this Seniors Christmas Luncheon by joining other Donor/Sponsors with a donation of $25.00; or more. Each donation of $25.00 will sponsor one Senior. This year, with the support from donors, we are hoping to sponsor at least 70 senior citizens. All checks should be made payable to ‘The Rotary Club of Mississauga – City Centre’ and sent to our Treasurer, Alan Fyfe at 1839 Glenvista Drive, Oakville. L6H 6K6. All donations will be acknowledged on receipt. You can also make a donation online by clicking on the Donation button on the right or clicking here. Your support is much appreciated and will be featured in our Program, highlighted in our Rotary Bulletin, and displayed on our website which is accessible by the public. Our club is aligned to Rotary International’s motto of “Service Above Self”. As a voluntary organization, we can only achieve our goals with the assistance of generous donations received from members of our community. We thank you for your kind consideration of our request and for your generosity.